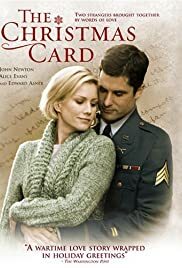 One of my favorites is The Christmas Card, starring Ed Asner, John Newton and Alice Evans. In this story, Faith (Evans) mails out Christmas cards to random military members each year. This year, Sgt. Cullen (Newton) gets one of Faith’s cards and he’s intrigued by the message and the sender who writes “…if you’re ever in the area, come visit”. He does and meets Faith and her parents and many townspeople. He stays for a while, but Faith has a boyfriend and Cullen feels he’s intruding. Faith’s dad encourages him to stay since he has no family and nowhere to really go for the holidays. I love to watch it each year since I discovered it a few years ago. It never gets old. 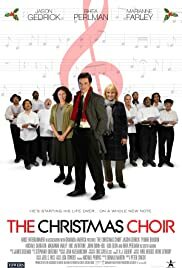 Another movie I enjoy is The Christmas Choir starring Jason Gedrick and Rhea Perlman. Peter (Gedrick) is down in the dumps after his fiancee leaves him and he is drinking in a piano bar where he meets a man who invites him to his home, only it turns out to be a homeless shelter. Peter then gets the idea to help the men start a choir and they begin to put on concerts to earn money for themselves. Many bumps and starts along the way, but Peter helps them see their true worth. A good movie for this time of year. There are other classic movies I enjoy also, like A Christmas Carol, and others but thought I’d mention these two. How about you? Do you have a favorite Christmas movie? 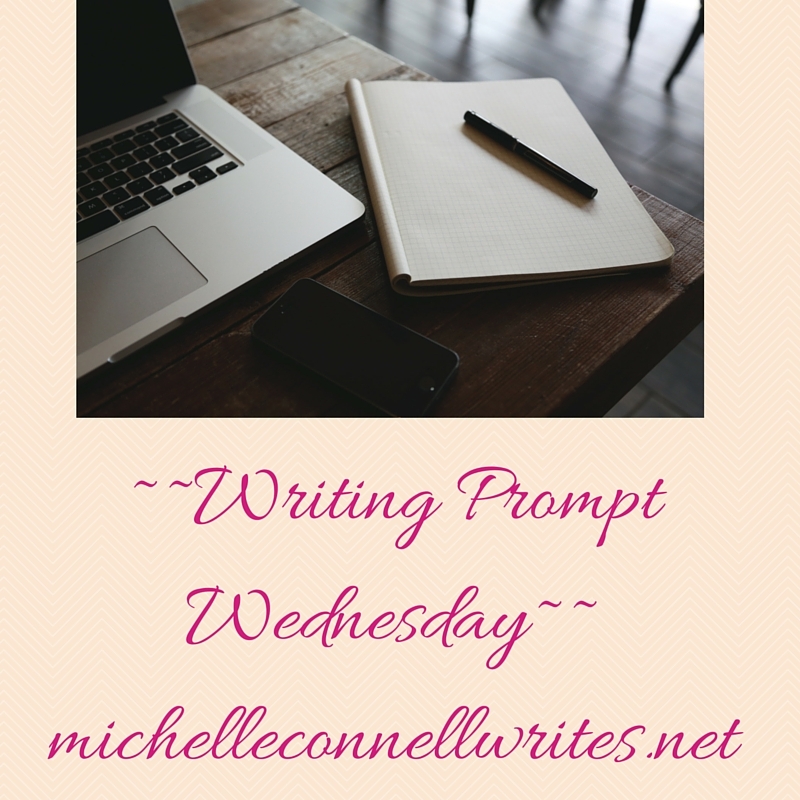 ← Announcing the ‘Tis the Season to Give (Away)! Winners! I love the old Christmas movies like Miracle on 34th Street. I also enjoy some of the kids movies. Two of my favourites are Polar Express and The Grinch who Stole Christmas. The two you mentioned sound good. I will have to try and watch them.